Early harvesting, high yielding variety. Fruit colour is green. Fruit weight is 65 gm. Length of fruit is 9cm - 10 cm. Tolerant to Anthracnose and Diaback. 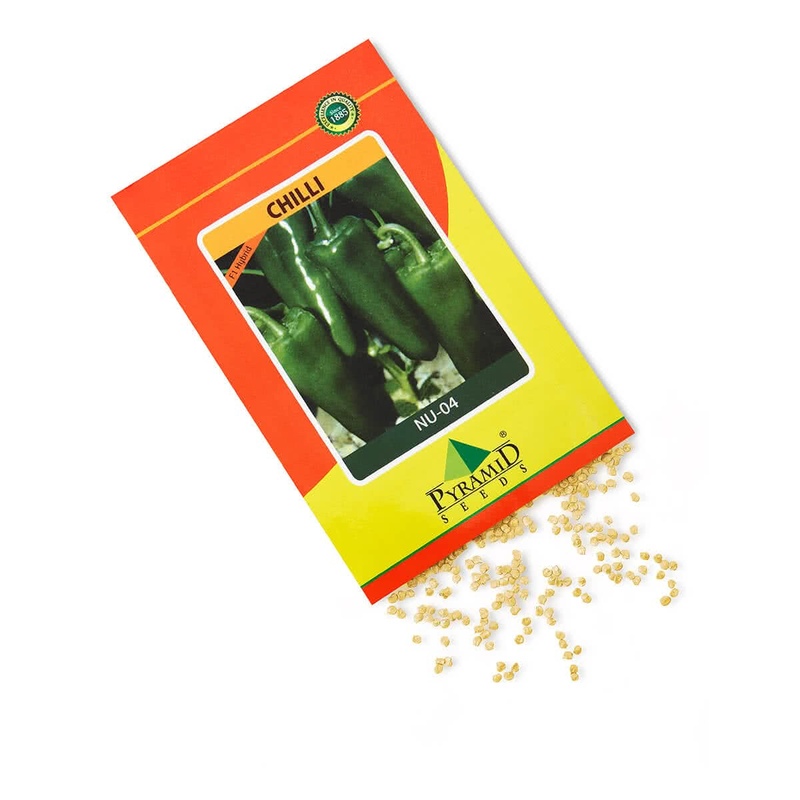 Suitable for Kharif and summer seasons. Approx. 20-25 ton / Green chilli / Acre. , 1-5 to 2 ton Red chilli /Acre.